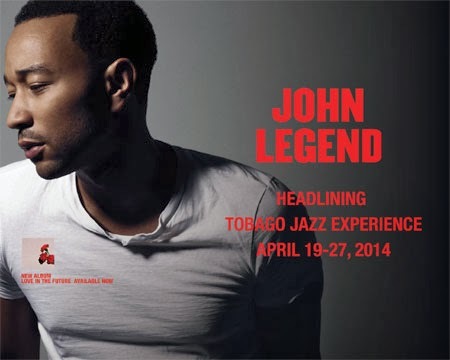 The Tobago Jazz Experience always features some of the world’s best jazz, R&B, neo-soul, along with talented local and regional artists. Previous Jazz Experiences featured celebrity performers such as George Benson, Erykah Badu, Randy Crawford, Chaka Khan, Trey Songz, Angie Stone, Janelle Monáe and Emeli Sandé. Aside from the musical talent, another goal of the festival organizers is incorporating the unique culture and history of the island. Also part of the festival, Edu-Jazz returns, with jazz education and performance workshops at various schools, allowing students to interact with seasoned performers. A unique event is the Buccoo Goat Races in the village of Buccoo, where jockeys on trained goats race. Other activities include crab races, and street parades. 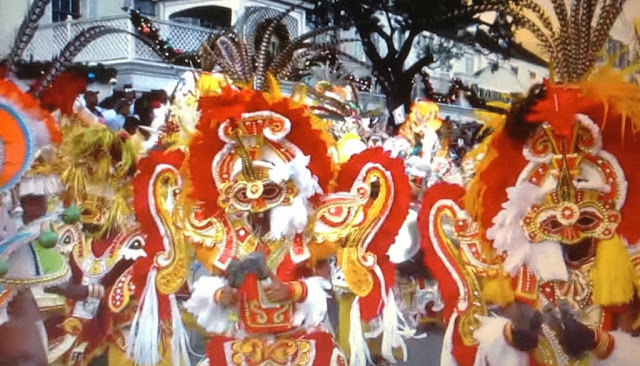 The festival events are hosted in villages across the island including Speyside, Signal Hill, Scarborough, Castara and Pigeon Point Heritage Park. Friday April 25, 2014 - 7:30 p.m.
Saturday April 26, 2014 - 7:30 p.m.
Saturday April 26th - Sunday April 27, 2014 - 11:00 a.m.
Sunday April 27, 2014 - 4:00 p.m.